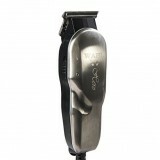 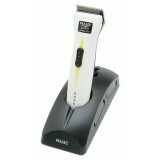 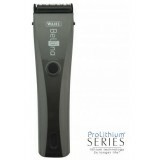 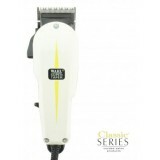 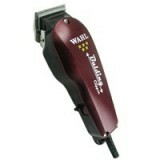 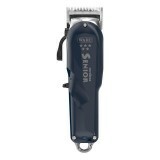 Wahl clippers are renowned for their high-quality, reliability and excellent performance. 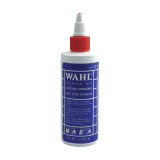 All Wahl clippers feature Professional Quality Precision Ground, fire hardened High Carbon Steel blades for maximum cutting efficiency and long lasting sharpness. 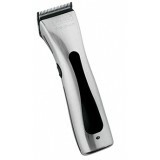 The Chromium steel top blade resists corrosion, assuring years of smooth operation. 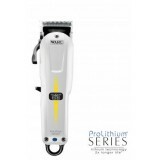 The High Carbon steel bottom blade features microscopic pores that actually release oil during operation for light self-lubrication. 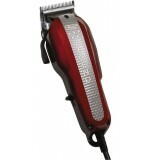 Whats more, both the top and bottom blades are guarnateed never to crack or break under normal use. 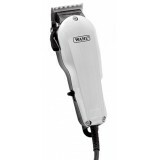 Wahl 5 Star Legend Clipper V9000 motor, runs faster & cooler The all new L..
Model: 8991-216 PROFESSIONAL PRECISION: From Wahl Professional’s commercial ..
Magic Clip Cordless - Lightweight Cordless Design Professional cordless c..
Wahl Super Taper Cordless Lightweight & Cordless Design Professional Cordl..
Wahl Bellina Clipper Cord/Cordless Clipper Professional Lithium Ion Clipper co..
Wahl Beretto Clipper Professional Cord/Cordless Clipper. 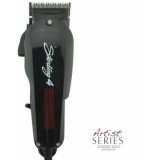 The highly efficient and ..